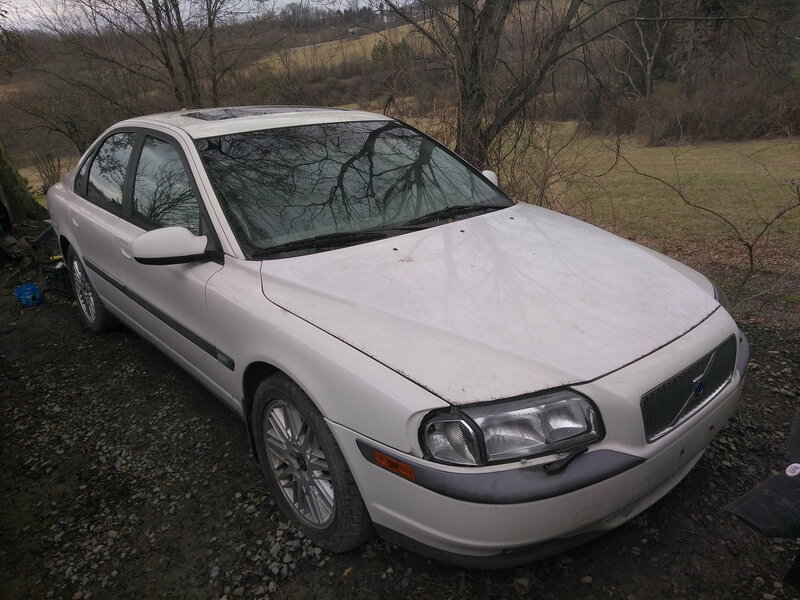 I'm currently thinking about buying a second Volvo S80 T6 with 120,000miles that I found on Craigslist . ( 2000 model). They're asking $800 obo . It looks clean from the pictures. 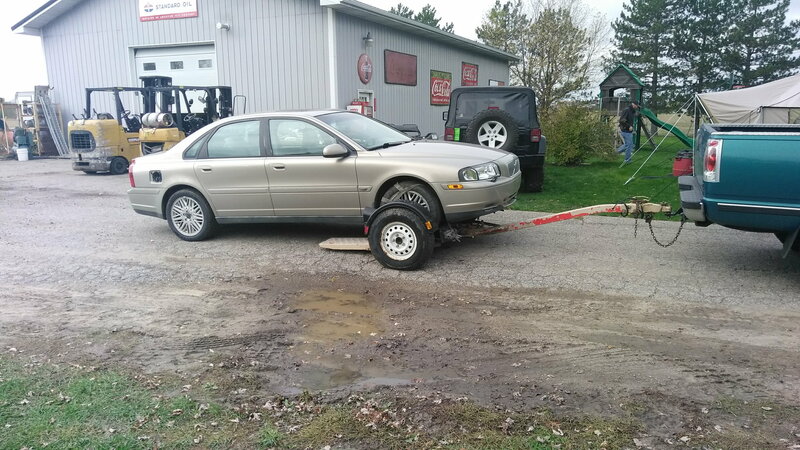 The seller states that it needs a oil pump bearing to get it on the road again. How hard is it to replace or rebuild the pump and is it worth the purchase? Okay cool, thank you. I think I watched this video the other day. So I guess if everything else checks out on the car , it would be worth buying. I will keep you posted on the decision. thank you again for your help. Hello. If you want, I have a new, genuine Volvo 9458427 Oil Pump. Asking $320 (shipped), or make an offer. 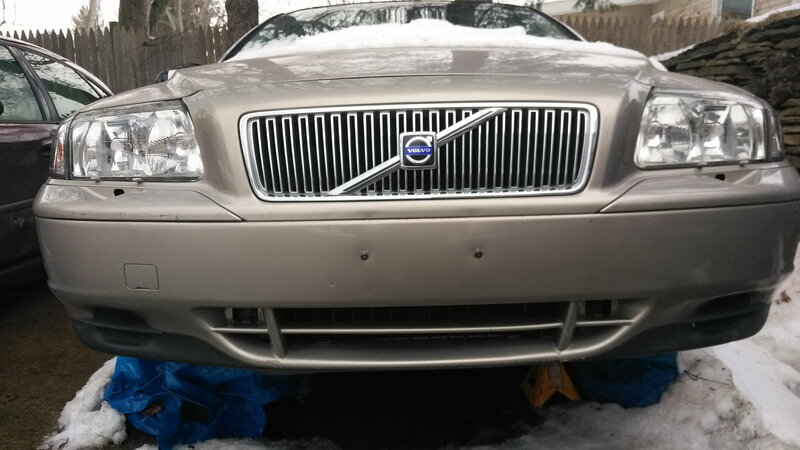 I bought a 2002 s80, waterpump issues, 500bucks, got that all fixed, doing other goofy stuff,minor, just make sure you go over it so the oil pump is the only thing you need to repair, 800 might seem alittle high, unless all else is in great shape. also how long has this person had it, flipping or ownd for years. ​​​​​​I'm crossing my fingers that everything else checks out on the Volvo when it's the oil pressure problem is fixed. 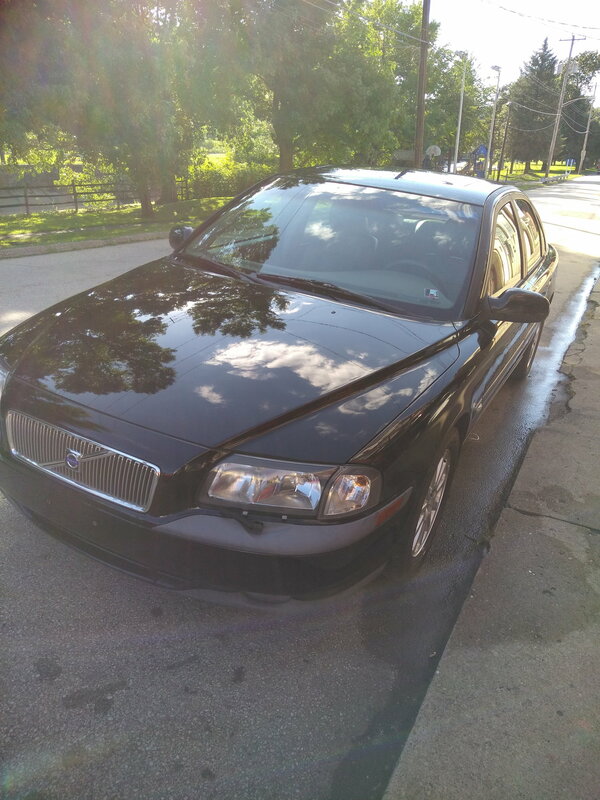 I paid $750 for the current S80 (sat for about 7 years according to Carfax and the odometer) . All it needed was a battery and a MAF sensor. Here's a picture of the current S80 and the white one will be the new project. I already have the corner lens and have oil pump with the seals. Hope everything works out for your car and my new project. I'm not sure how long the car sat , but everything seems to be in good shape. 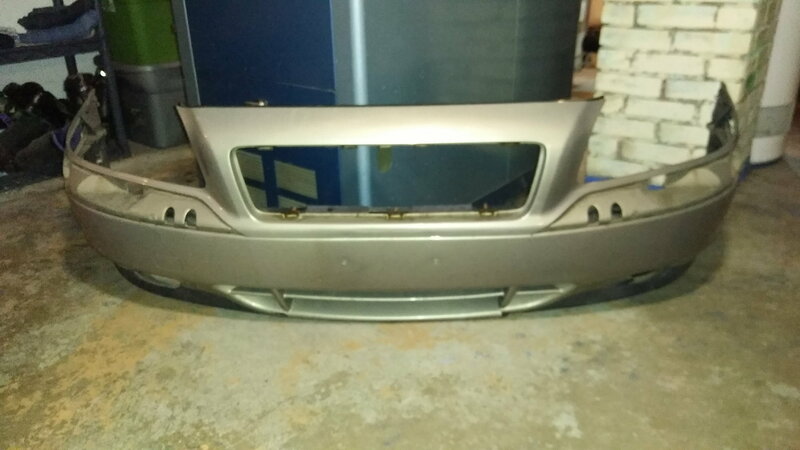 The owners of the car just informed me that they are throwing in the extra parts that they have bought , including a transmission that's supposed to have low miles on it. So I'm okay with the purchase price. I'll be getting it in March ,already gave them a nice deposit , so it's basically mine. I'll keep you posted on the progress. Sounds like a bad front seal that's causing the oil loss , there's a video for that repair on this thread. As for the oil in your coolant, it's either a blown head gasket or maybe the cooler in the radiator is leaking. Or something else. Hope that this helps. Best of luck. its not trans oil.I don't think the engine oil cooler is in the rad. No the engine oil cooler isn't. I would do a compression test to check for a blown head gasket. That's the only thing I can think of. can the turbos leak in the oil? I'm not sure if a turbo can leak in the oil into the cooling system, anything is possible. But I would put my bets on the head gasket, just from experience. Do a cooling system pressure test and a compression test. Only thing I can think of. Well I should've checked the car out much better before I put money down on it but I finally got her home. After doing a thorough inspection I found that the crankcase was had a lot of gas in it mixed with the oil. It also had autolite spark plugs in it smelled of gasoline and were black. I will get Bosch this week. Any way I cleaned the plugs and changed the oil and it started. Had a knock to it but the oil pressure light never came on. My question is what's causing all that gasoline to get in the crankcase. I would already know that answer if it was carbureted but it's not leaving me stumped. here's a video of it running. Volvo S80 first start in a few years. Oil Below Oil Filter? Is it an engine leak or oil filter leak? 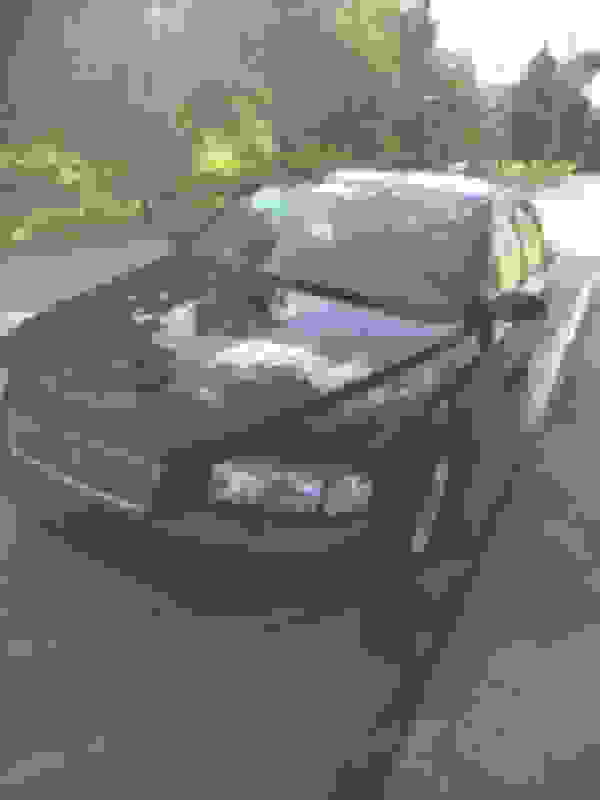 2006 S80 T5 FWD - Which CV?!?!? Quick Reply: Oil pump bearing ?